Check out the Martini Club 4 – The 1920s! All four stories are now available for the pre-order price of **$0.99** until February 26, 2015, the official release. Blurb: Can an aristocratic lady melt the cold heart of a Russian gangster? Excerpt: “Do you smell that, Meggie?” Jessica Hatton cried as she leaned into the cold, salt spray wind, her t-strap shoes perched on the lowest rung of the ship’s railing. She’d lost her hat, and the short strands of her hair blew into her eyes, but she didn’t care. England was far behind them. They had escaped. The sky was grey and dismal-looking, the water not as glassy-smooth as when they slid past Ireland yesterday and headed out to open sea. Several of the passengers had retreated to their cabins, but Jessica couldn’t stand staying inside. Not when there was so much to be seen. She’s never since used algebra, but her books have been nominated for many awards, including the RITA Award, the Romantic Times BOOK Reviews Reviewers’ Choice Award, the Booksellers Best, the National Readers Choice Award, and the Holt Medallion. She lives in Oklahoma with a menagerie of two cats, a Pug, and a very bossy miniature Poodle, along with far too many books. When not writing or reading, she loves taking dance classes, collecting cheesy travel souvenirs, and watching the Food Network–even though she doesn’t cook. Former boxer, Vince “The Fist” Taggart dreams of marrying, having a family, and living a quiet, peaceful life. But when a girl he’s known since childhood disappears, he heads to New York in search of her and meets Eliza, a woman with a less than honorable reputation. Inexplicably captivated, Vince can’t force himself to stay away, especially when he learns Eliza is the key to finding his missing friend. Excerpt: Eliza lifted her gaze, then looked away when she met his eyes. They were just too…striking, too blue. “I’m afraid you’ll have to speak to Oscar. He handles all my transactions.” She could never have a normal outing with a man. A lump of regret rose in her throat. She turned and started up the stairs. Bio: Alicia Dean lives in Edmond, Oklahoma. She has three grown children and a huge network of supportive friends and family. She writes mostly contemporary suspense and paranormal, but has also written in other genres, including a few vintage historicals. Excerpt: Meggie launched herself from her hiding place and threw her arms about Harry’s neck. Locked in his muscular embrace, she rested her chin on his shoulder. His arms tightened around her. “Oh, Harry. I came as fast as I could. Just as we’d planned.” The words, she’d intended to carry, came out breathless. 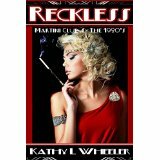 Bio: Kathy L Wheeler (also known as Kae Elle Wheeler) writes both Contemporary and Historical Romance. She was born in Presque Isle, Maine. How she ended up in Texas, then Oklahoma is as much a mystery to her as anyone. She graduated from the University of Central Oklahoma with a BA in Management Information Systems and a minor in Vocal Music. Blurb: Can she prove her innocence before more than her dreams are destroyed? Excerpt: Long thin fingers curled around a glass and lifted it from the tray. Charli followed the direction of the drink. Derrick Chaunce, or as the local duffs referred to him, “Slick”, grinned, exposing yellowed teeth. Bio: Krysta Scott is a family law attorney in her false life. After years of writing and winning contests, she is now taking the plunge into publishing. A fan of sci-fi and dark stories surrounding people in crisis, she also enjoys way too much TV including Vampire Diaries, Breaking Bad, and Sherlock. 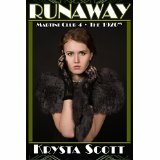 Runaway is her breakout story. 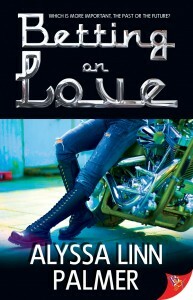 Every Valentine’s Day needs a motorcycle chick! Snag a copy of BETTING ON LOVE in ebook or print! Buy it in ebook or print from Bold Strokes Books, or if you’re an Amazon fiend, pre-order it for release on Feb. 17th. #LoveSpanks is here! Read “Just Chaps” & enter to win prizes! Love Spanks 2015 is here! Prize announcements Saturday, February 14! 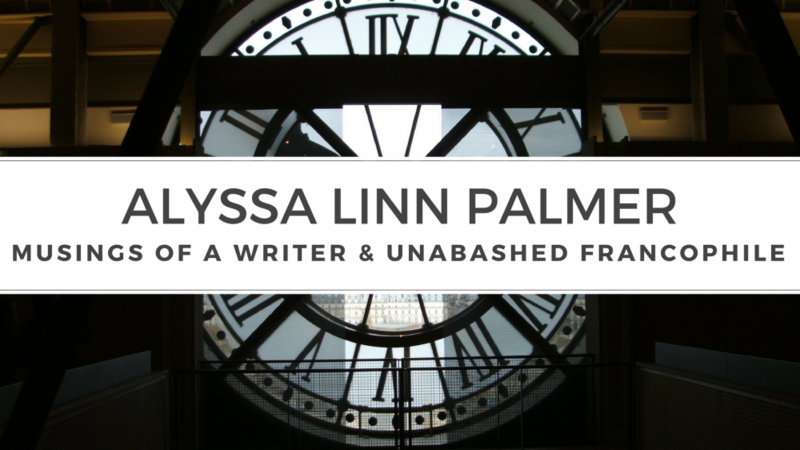 Alyssa Linn Palmer is a Canadian writer and freelance editor. She splits her time between a full-time day job, and her part-time loves, writing and editing. She is a member of the RWA, the Calgary RWA, and RRW (Rainbow Romance Writers). She has a passion for Paris and all things French, which is reflected in her writing. 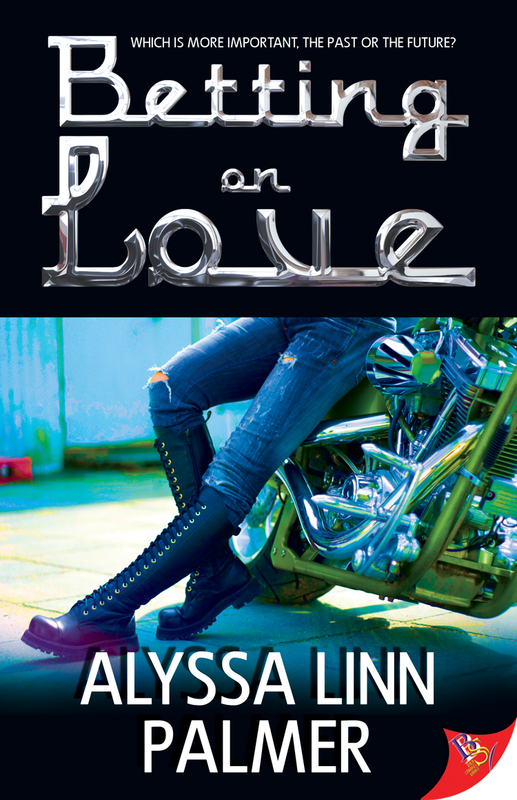 When she’s not writing lesbian romance, she’s creating the dark, morally flawed characters of the LE CHAT ROUGE series and indulging in her addictions to classic pulp fiction. Her next book, BETTING ON LOVE, will be released in February 2015. You can find her online at www.alyssalinnpalmer.com, or on Twitter @alyslinn. Click this link to get to the list of participating authors and all the other blogs! It’s almost time for #LoveSpanks ! Check out all the authors participating!